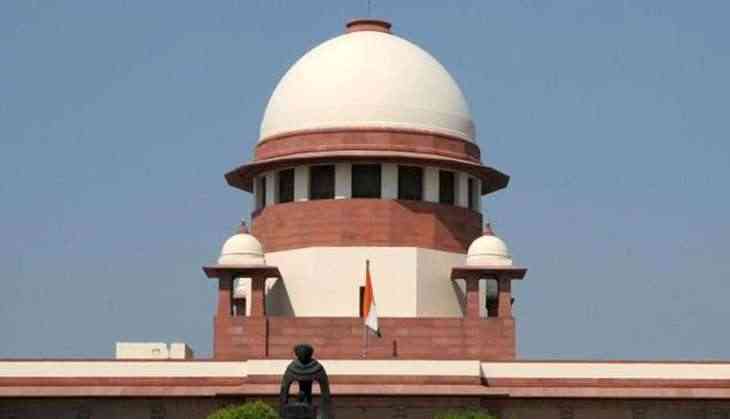 The Supreme Court on 24 November dismissed a petition seeking cancellation of election process, if the votes of NOTA were higher than the candidate. A petition was filed by a Bharatiya Janata Party (BJP) leader, Ashwini Upadhyay, who sought for cancellation of the candidature and the particular election process, if the votes of NOTA were higher than the candidate. A three-judge bench of the Apex Court, headed by Chief Justice of India Dipak Misra, refused to entertain Upadhyay's plea and dismissed it.